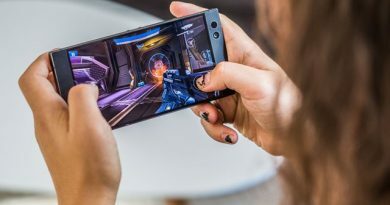 Using your cell phone for gaming or calling means you need data. Bell, Rogers, Telus, and Shaw are among the bigger ISPs in Canada offering packages with great features though still there are many plans that offer limited data connections. 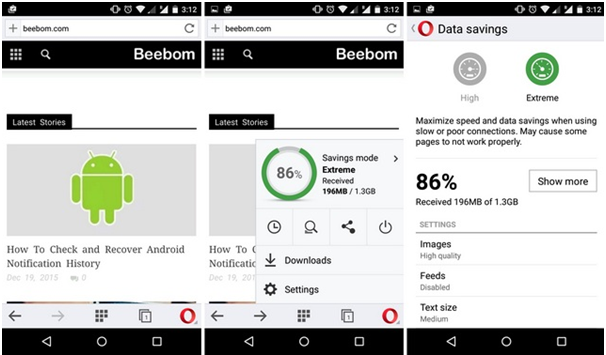 But not to worry as there are plenty of ways to curb data usage in order to save money and the simple way is to manage is by going to the settings menu in your Android and turn off Sync, check your data usage, and more. Also there are more ways to manage your data with various types of apps. 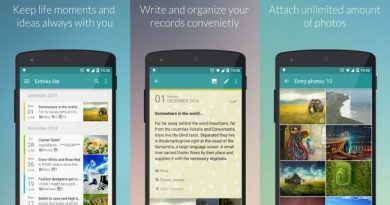 Here find the five best data saver apps for your Android cell phone. Most of these apps are free and few CAD and you can download them easily from Google Play Store. With rating 4.4 at app store this app is free to download on your Android. DataEye saves you mobile data and battery by letting you manage your mobile data traffic and helping you discover the latest Offers. 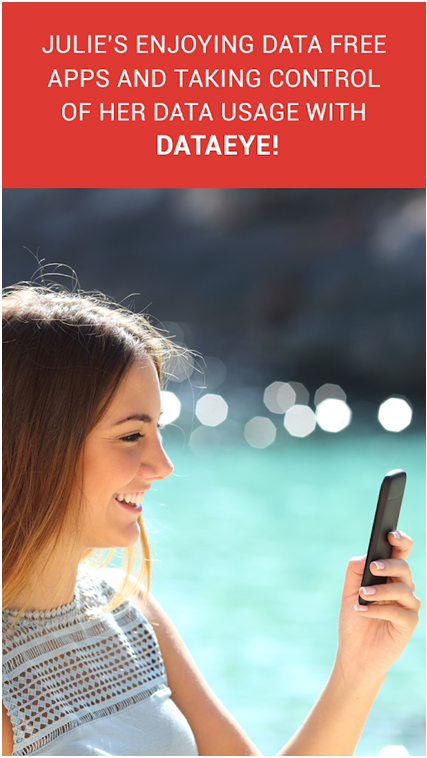 App based data usage control means there is no more hidden fees or data-heavy background traffic. . In addition, you can turn data off for apps that you don’t use frequently or don’t want syncing in the background all the time. Download the app now. Datally is a free app at play store for Android. 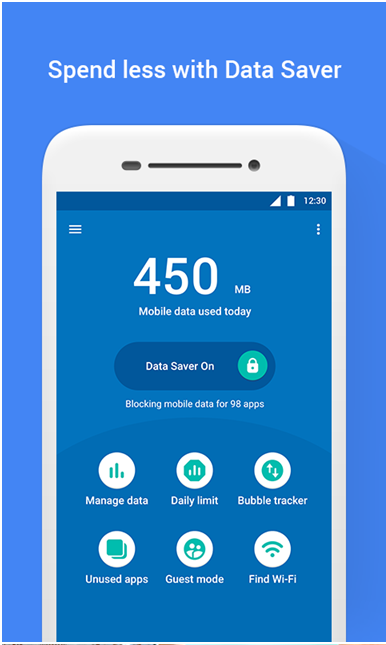 Save mobile data by blocking background data and unwanted notifications. You can block background data for some apps and allow for others. It also has a bunch of neat features like a bedtime feature that automatically blocks background data during the hours you sleep. It uses a VPN to block the data usage as well and that helps bypass a lot of issues. Download the app now. 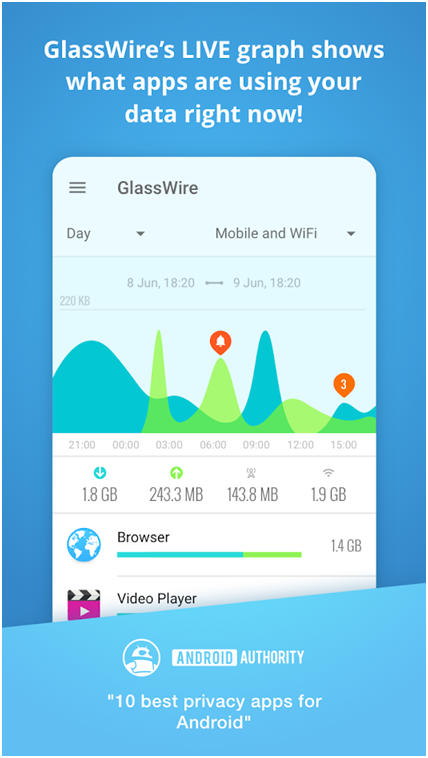 GlassWire is another data saver app for Android. 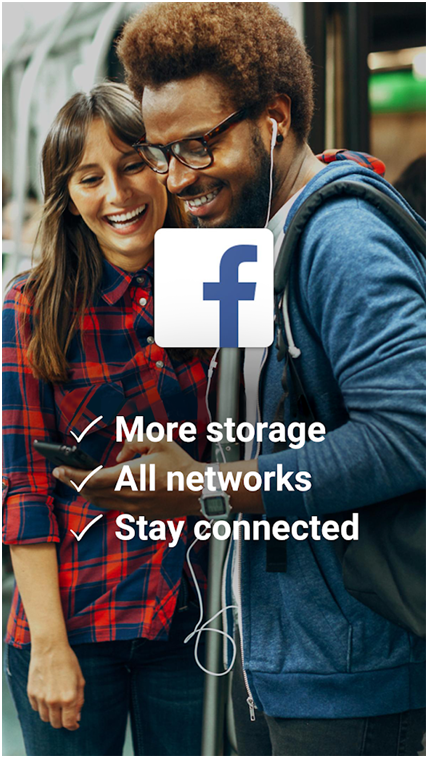 It monitors your data usage on a per-app basis. It also blocks apps from network access if they get too frisky with your data. The UI is super clean and useful.It helps you identify data heavy apps that may need blocked or uninstalled. 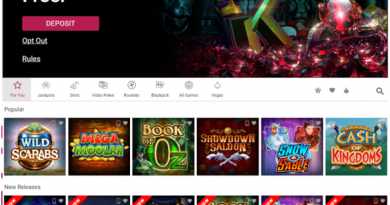 There is a premium version with more features if you want them, but the free version should work fine for many of you. Download the app now. Many browsers have data-saving features available. 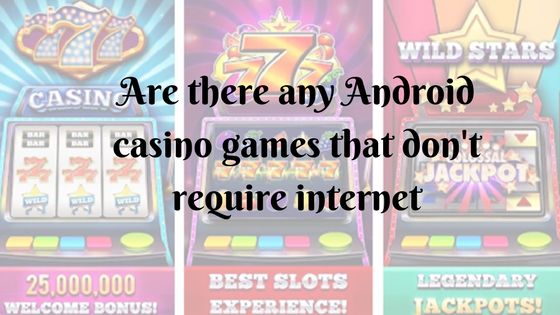 Some examples include Google Chrome, UC Browser Mini, Yandex Browser, Opera Mini, Apus Browser, Dolphin Browser, KK browser, Flynx and Phoenix Browser. They compress data, lower the resolution of images, and sometimes omit parts of the website altogether. The result is lower data usage. You can go with any of the aforementioned browsers. Most of these web browsers are free. Download now from Google Play. 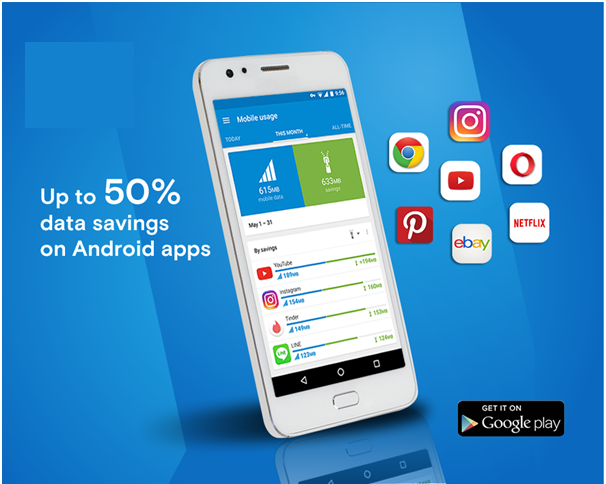 You can use any one of these data saving apps on your Android phone and save data for your gaming or other useful productive work.